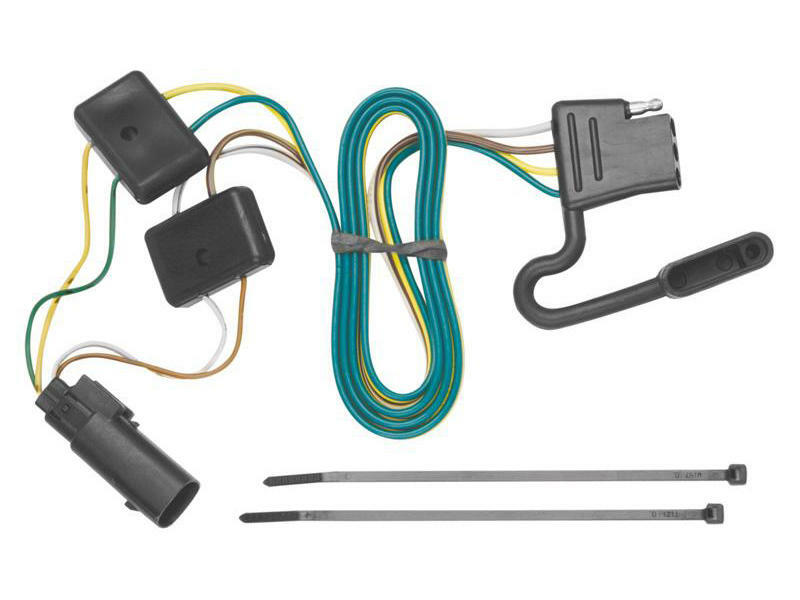 This wire harness with 4-flat connector is designed as a direct replacement for the original equipment connection on Ford Escape, Mazda Tribute and Mercury Mariner models WITHOUT backup sensors. See "Vehicle" tab above for a complete list of vehicle fits. Vehicle must be equipped with a factory towing package to use this connector. Cannot be used on vehicles equipped with backup sensors.